We exist in a global economy. Several companies use Enterprise Resource Planning (ERP) systems to manage and track work in several distinct divisions across numerous states or even continents. 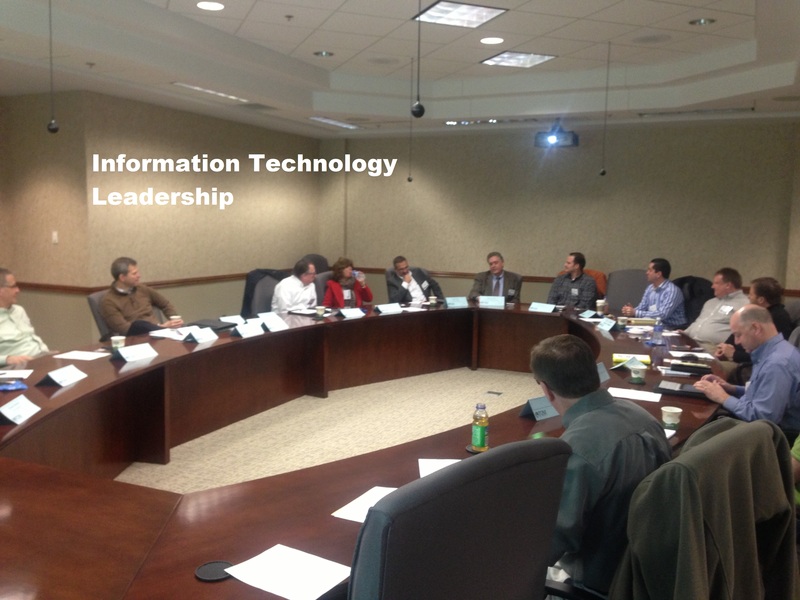 Information Technology leaders seem split. Some IT Leaders hail ERP systems while others hate them. Implementation of an ERP is not without its challenges but successful implementations exist. Julie Freigang is the CIO of Franklin Electric and she will share her stories of success and cautionary warnings. Franklin Electric is a global leader of systems and components for moving water and fuel. Founded in 1944 has grown from a niche electric motor business into a multi-million dollar global enterprise. Join your peers for a lively discussion during the 3Q18 NE IN CIO Forum. Our meeting will be held Friday, September 7, 8 AM at Aptera, 113 West Berry Street, Fort Wayne, IN 46802. Due to space limitations, the CIO Forum must cap the registration.